After many years of vigorous development, blockchain has landed in various industries. 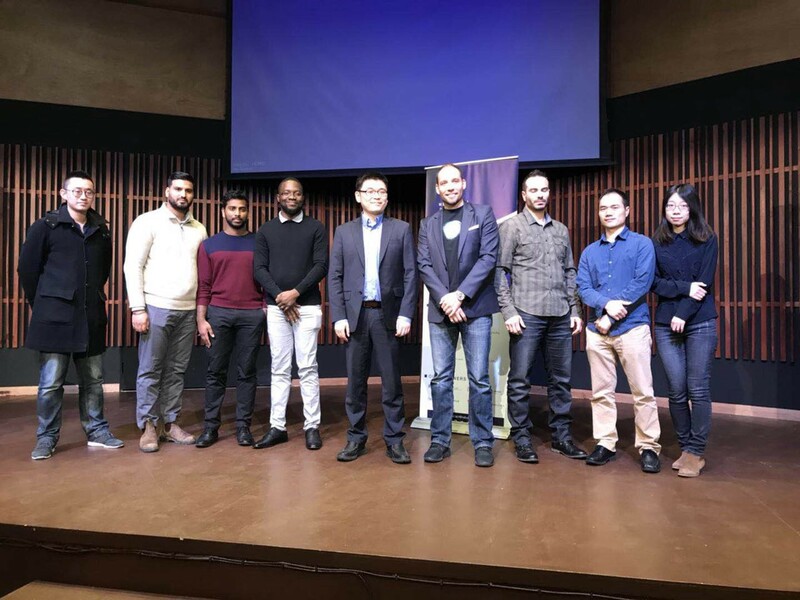 NebulaAI and Yesbit successfully held a seminar on blockchain in #Toronto on April 14th sharing with audiences the emerging development and prospects of the blockchain industry. The day of the seminar, which coincided with the icy rain in Toronto, severely affected commuting. However, it did not affect the enthusiasm of blockchain enthusiasts. 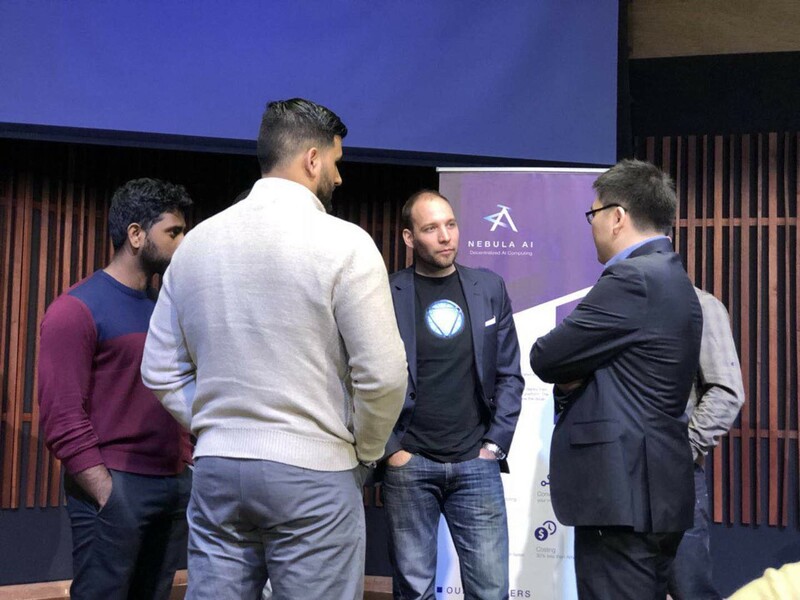 Fans came together to discuss the development of the blockchain and the scenes. 1) The usecase of blockchain in the industry. 2) The blockchain that integrates the artificial intelligence. 3) Quebec mining depth analysis. The usecase of blockchain in the industry. 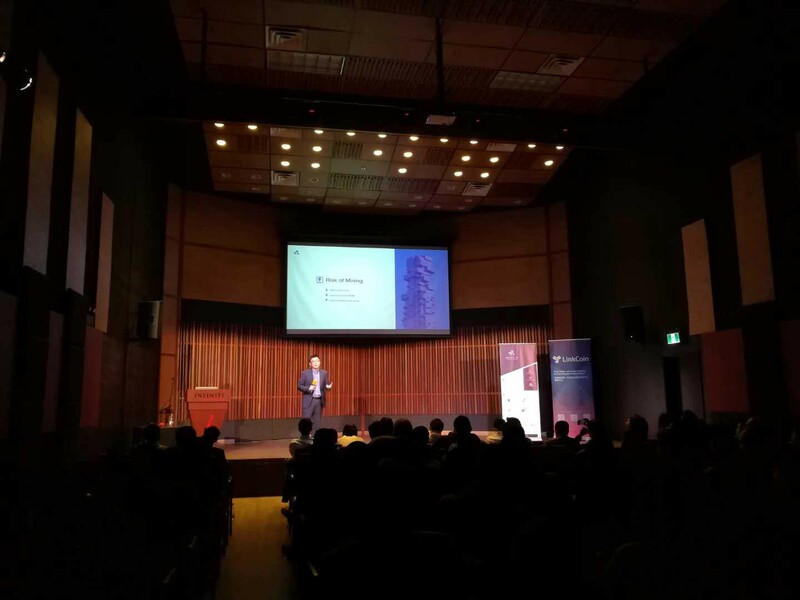 First of all, Charles shared his experience in the traditional software industry, blockchain industry and artificial intelligence to share the main application scenarios and challenges of the current blockchain. He believes that the current deblocking nature of the blockchain, blockchain applications will have natural advantages in finance, insurance, real estate, government and other fields. The blockchain that integrates the artificial intelligence. 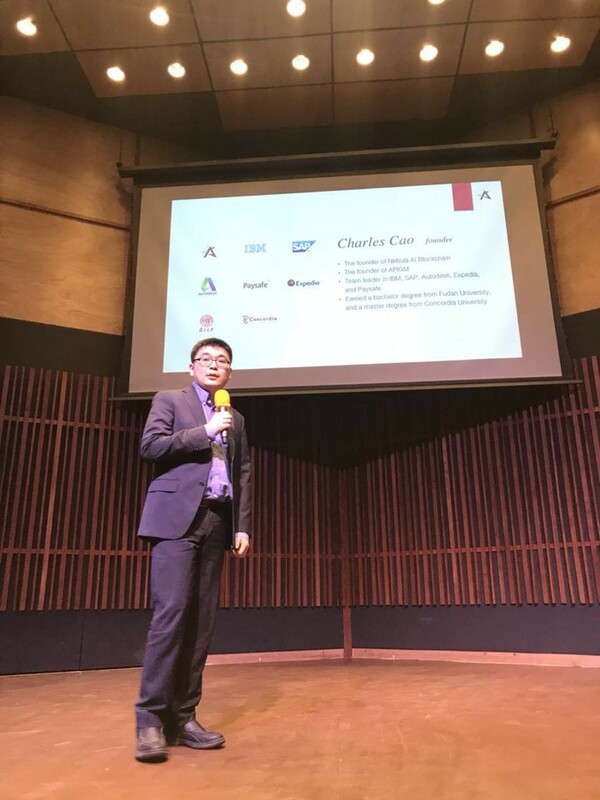 Charles then conducted an in-depth analysis of blockchain and artificial intelligence operations. He summarized the current opportunities and challenges of blockchain and artificial intelligence technologies, analyzing the advantages of the combination of blockchain and artificial intelligence compared to the current centralized artificial intelligence services (Amazon Computing Services, and Google Cloud Services). He believes that finance and biotechnology will be the preferred areas of integration of artificial intelligence and blockchain. He finished the segment with a demonstration on how to use the QUANT AI, developed by his Canadian team to predict Bitcoin’s price. Finally, Charles shared the topic of mining in Quebec. He first introduced the current mining machine, currency, and the advantages of mining in Québec. At the same time, he shared information on how to select a site in Quebec, choose a mine, find commercial insurance, and apply for electricity. Then further analysis of the reasons for the Quebec government’s suspension of power approval of the mine, the proposed company to build a commercial mine in Quebec, should find Quebec local companies engaged in artificial intelligence operations to apply for a mining room, and the social implications of the mining hash calculation turning to artificial intelligence calculations. The event was a huge success and we thank everyone for taking the time to come and listen despite the weather. We look forward to hosting similar events in the future.